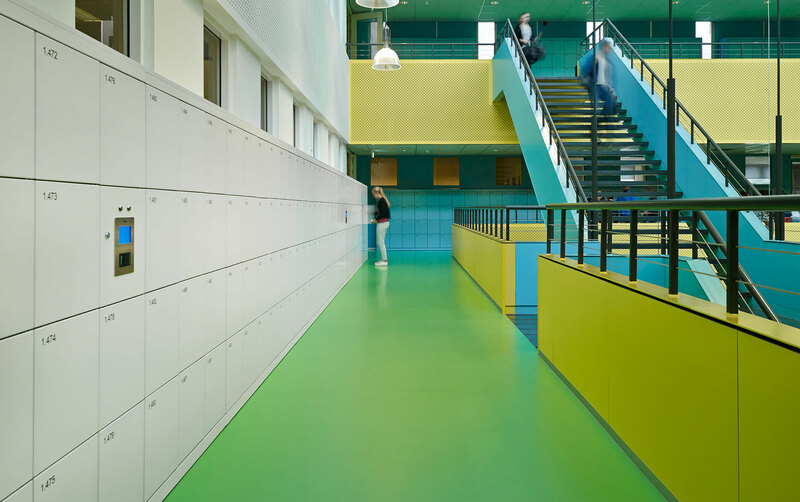 They wanted the space to be as futuristic as possible, like something out of the TV series 'Black Mirror'. 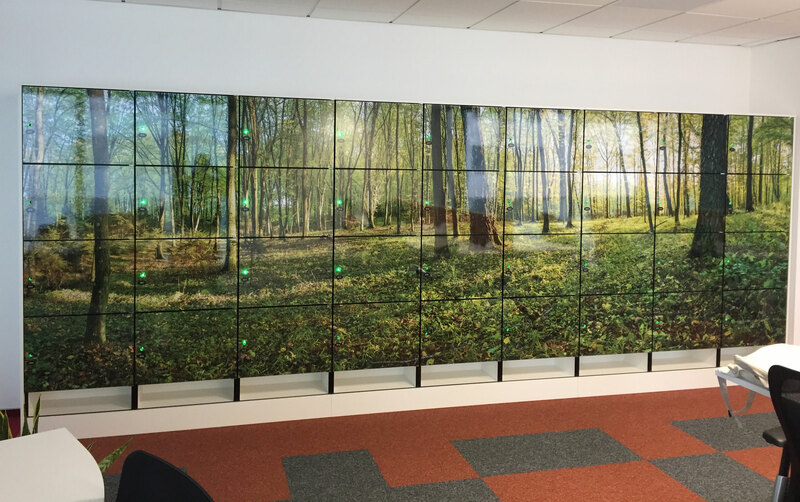 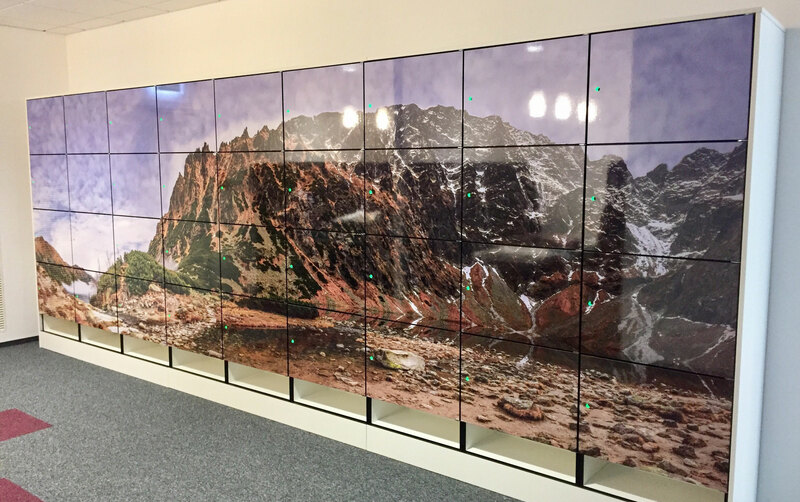 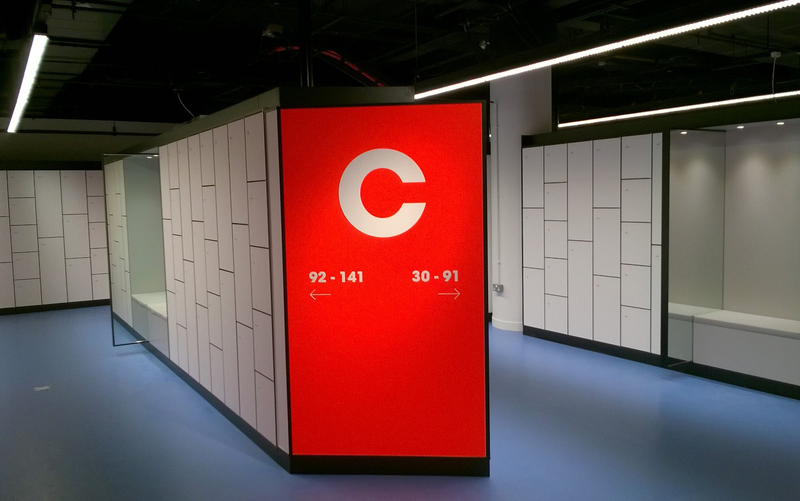 chosen for new digital research unit. 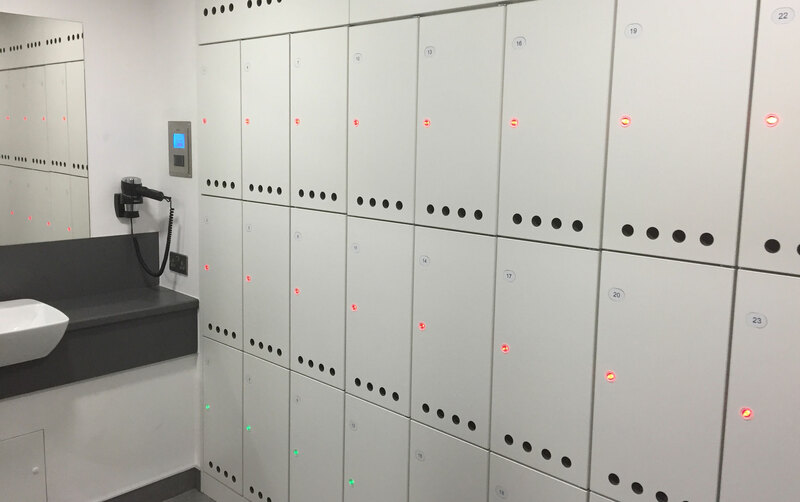 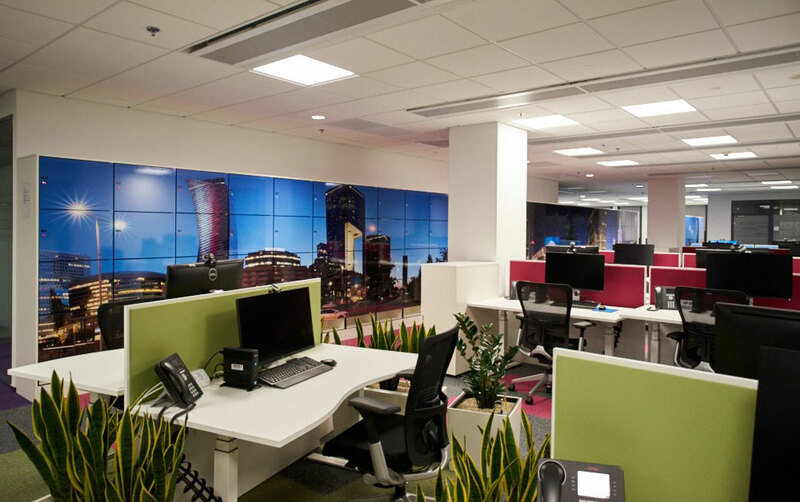 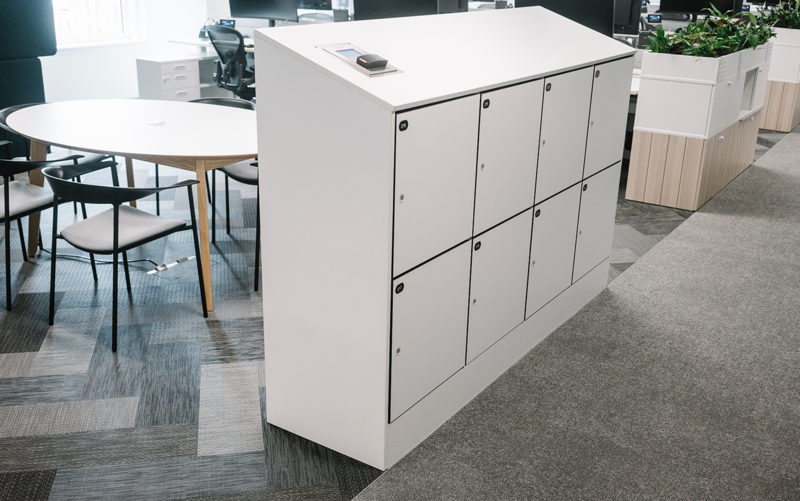 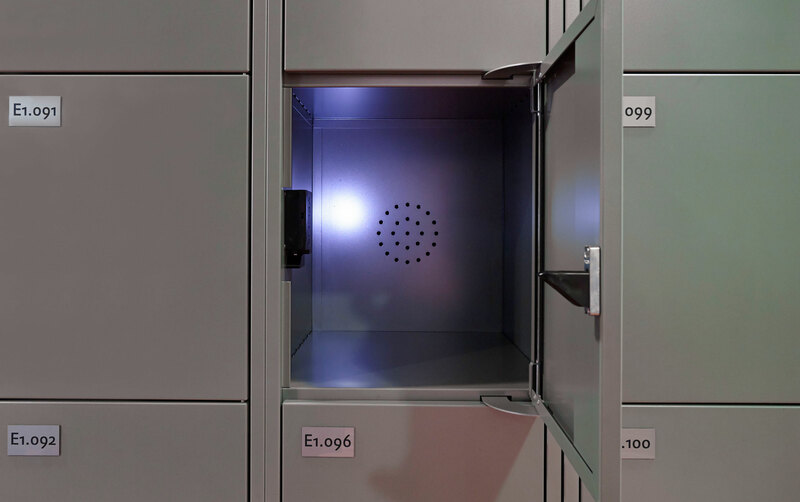 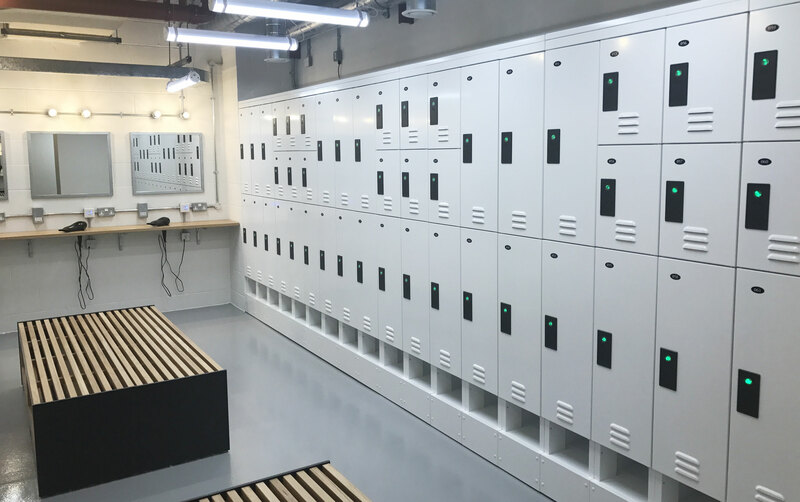 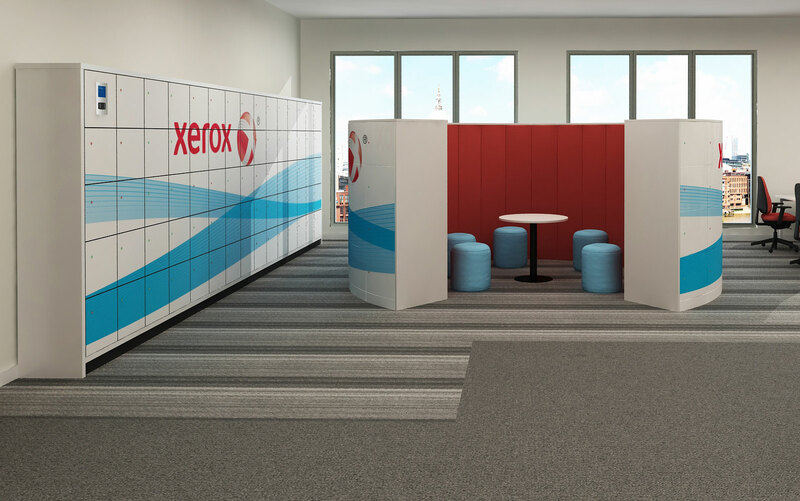 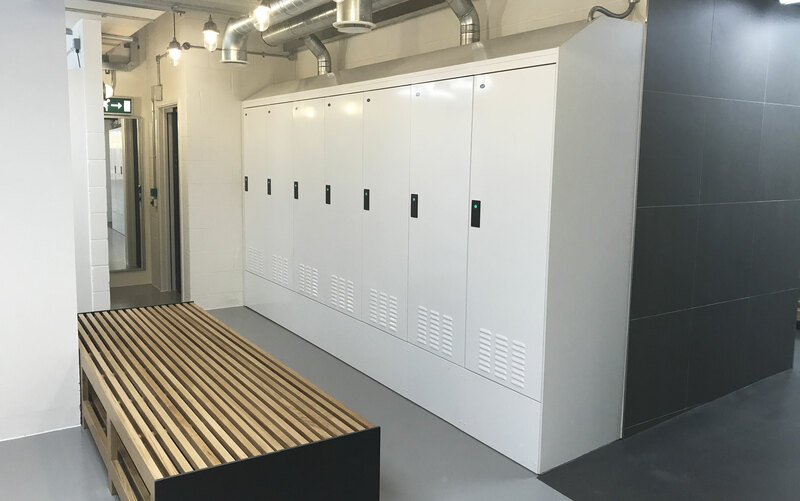 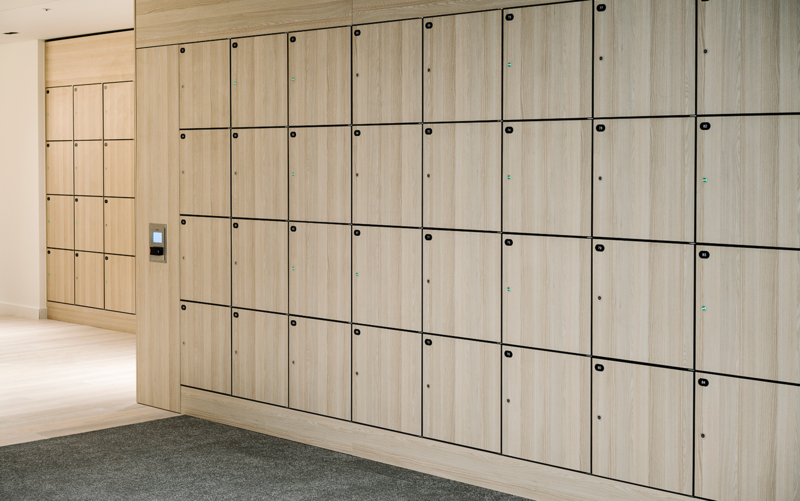 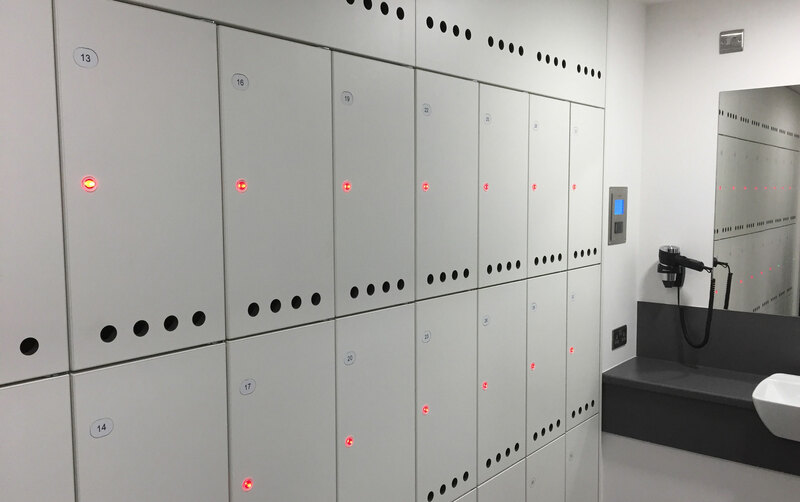 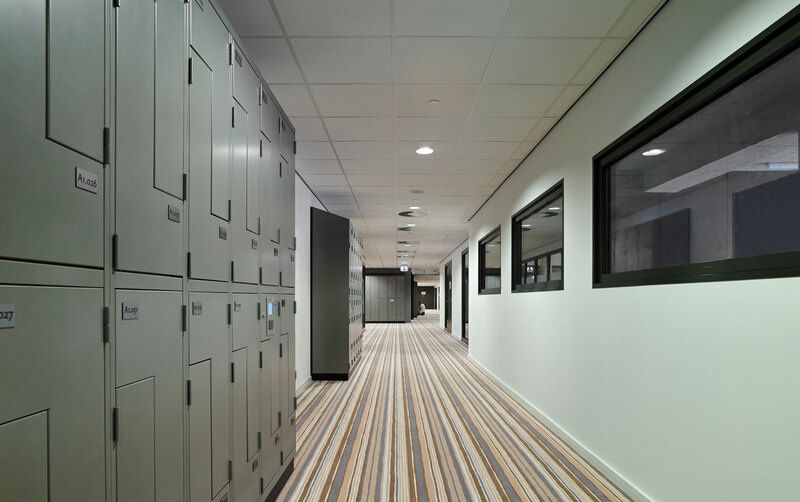 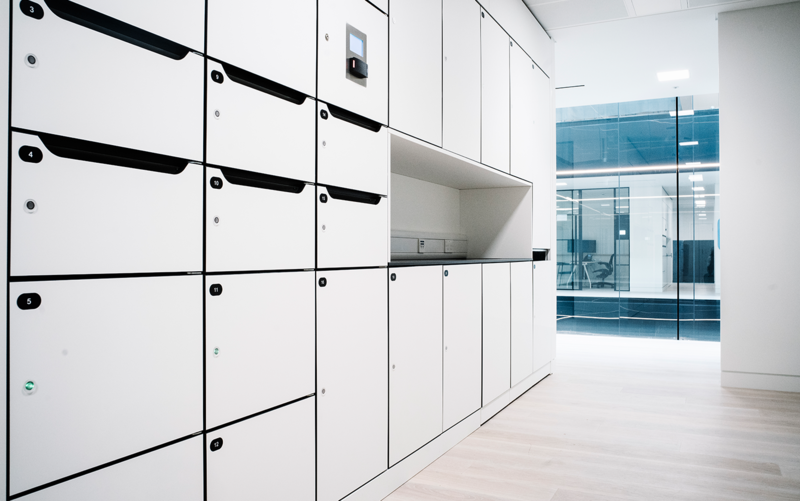 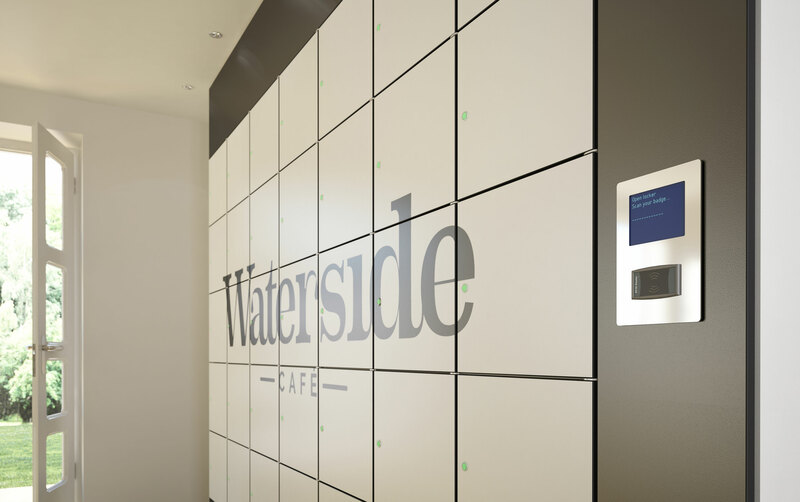 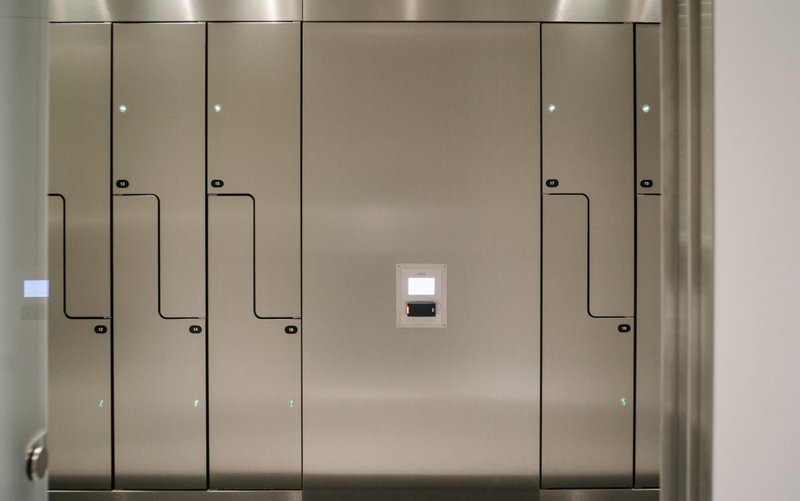 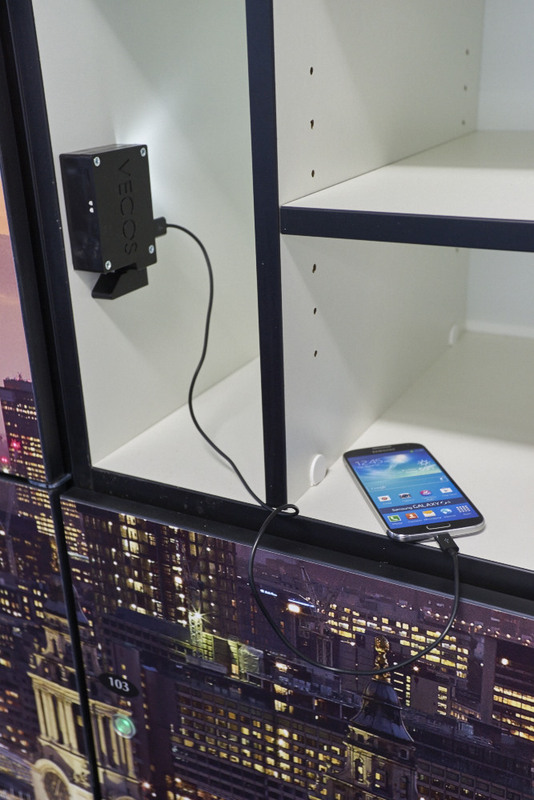 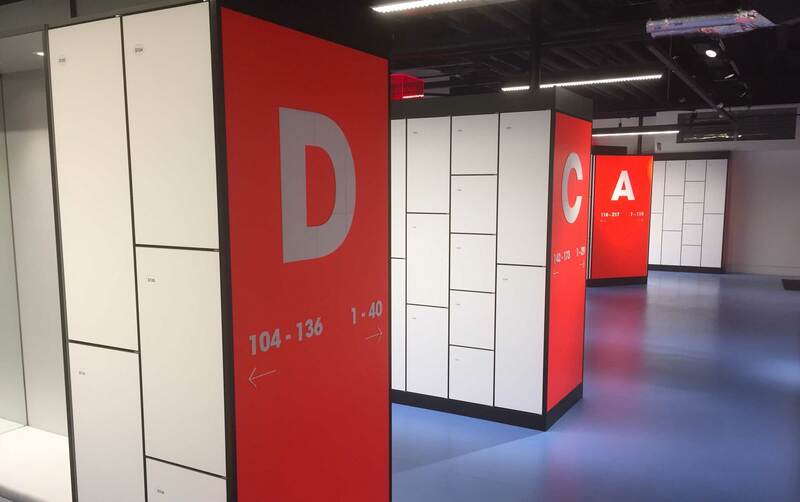 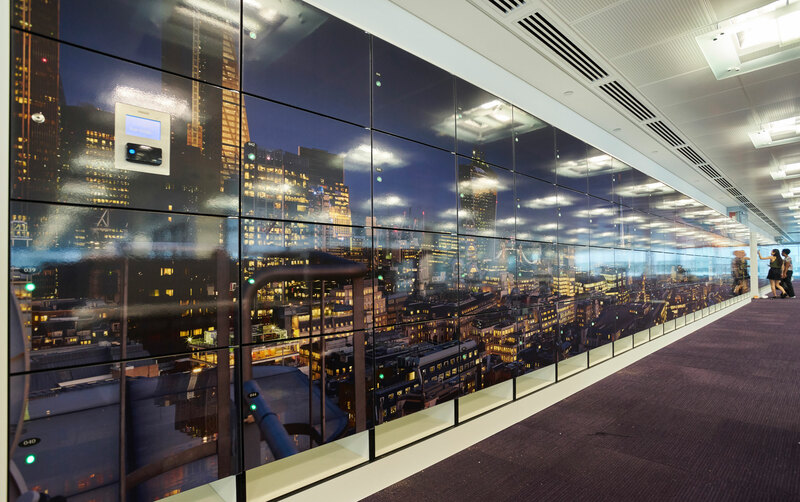 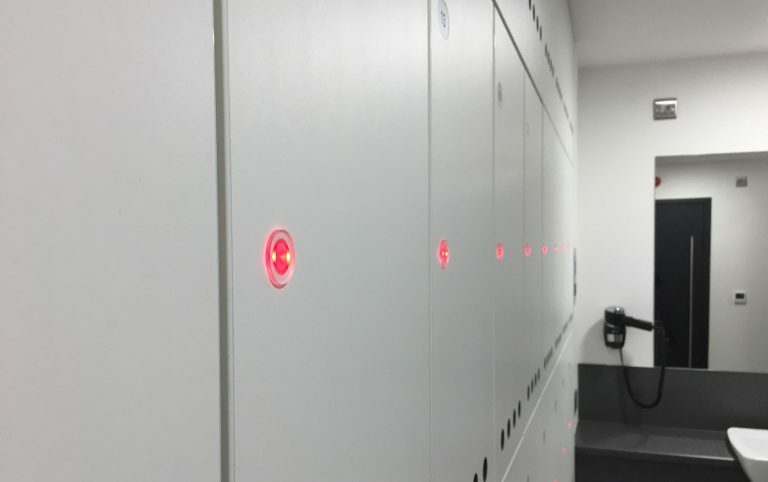 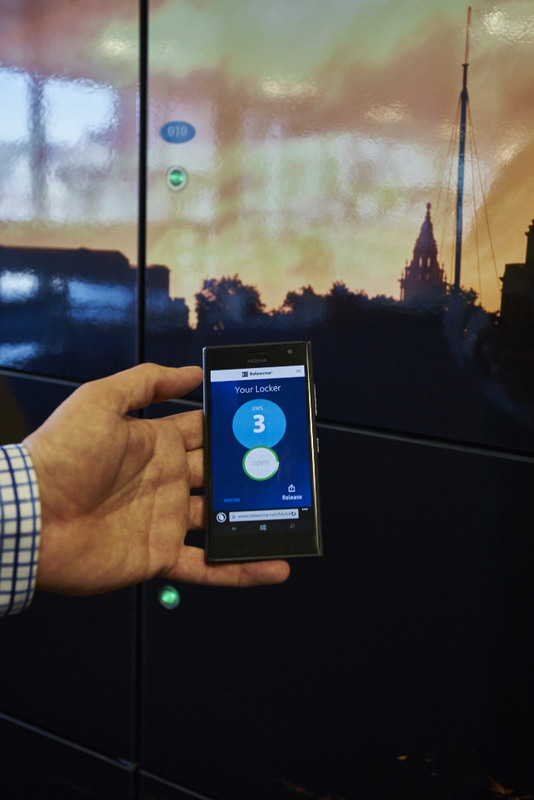 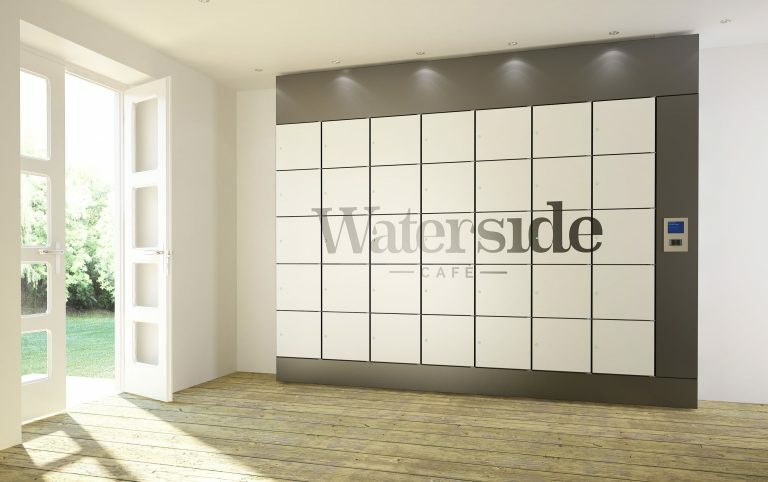 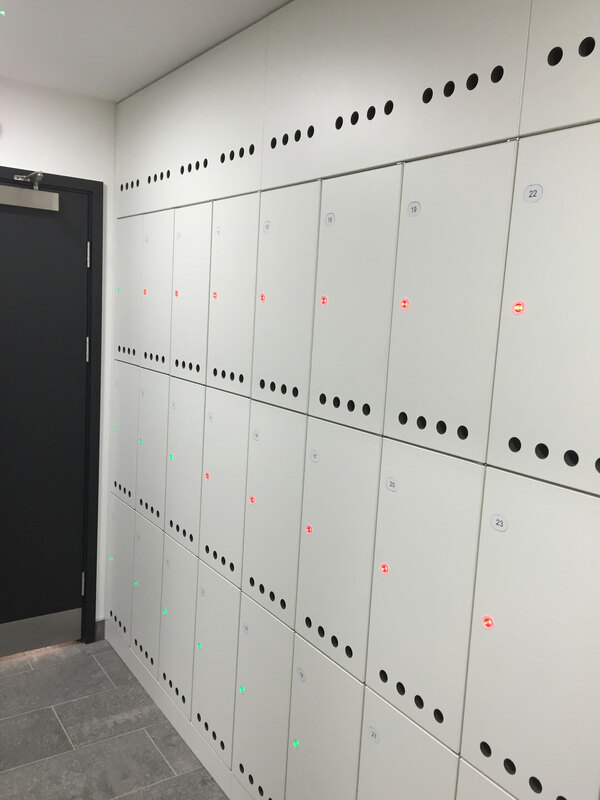 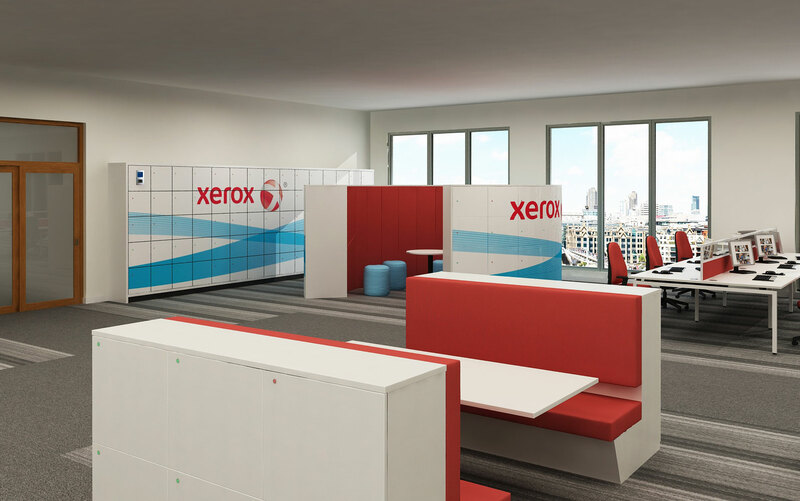 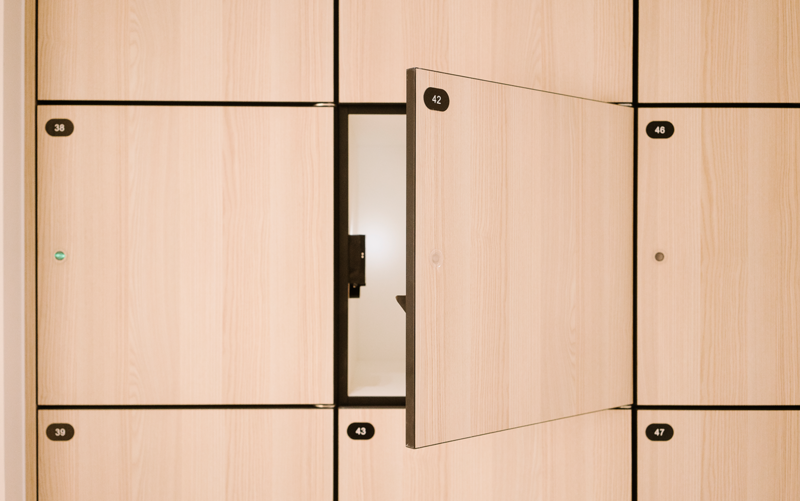 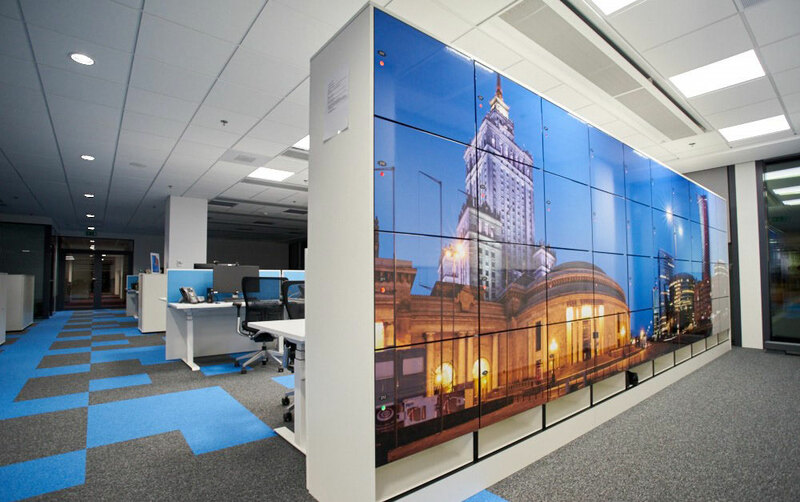 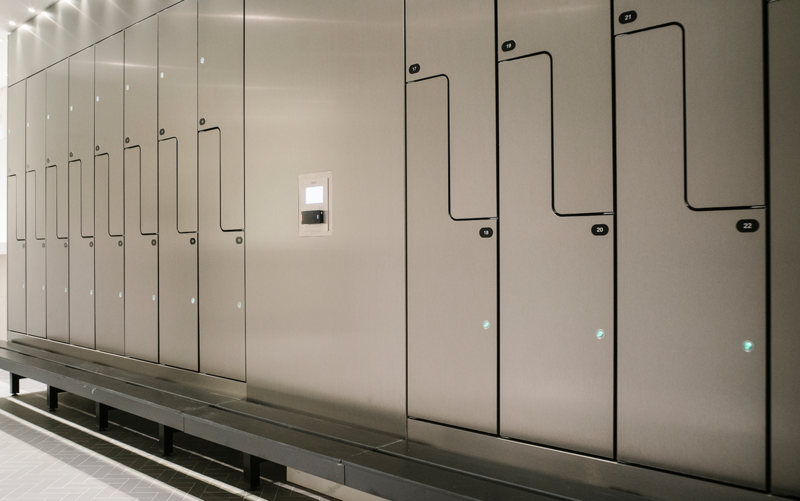 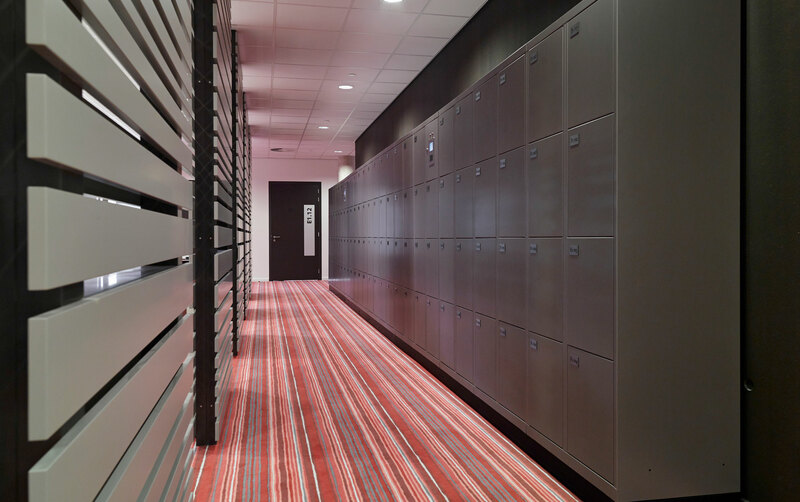 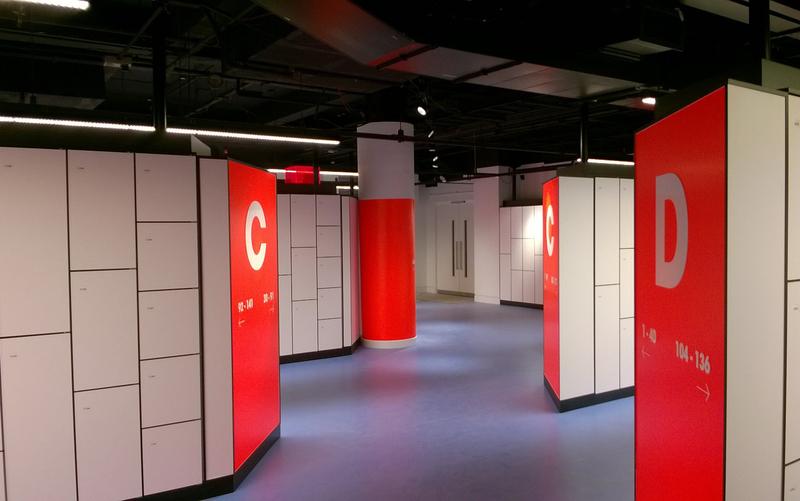 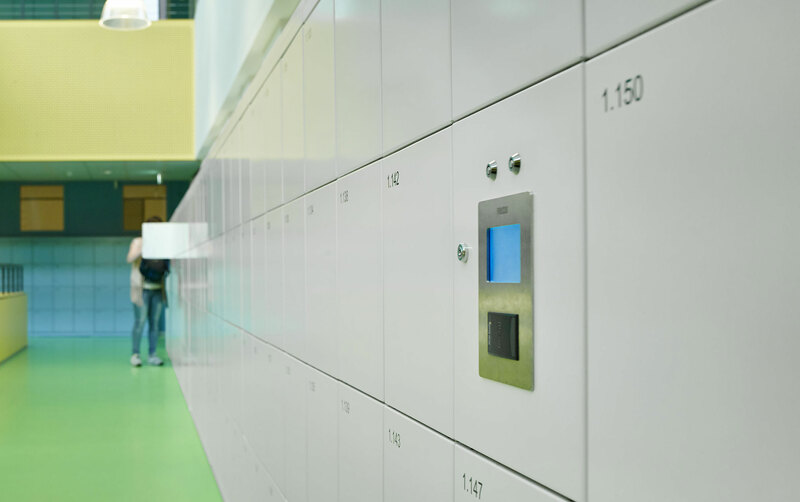 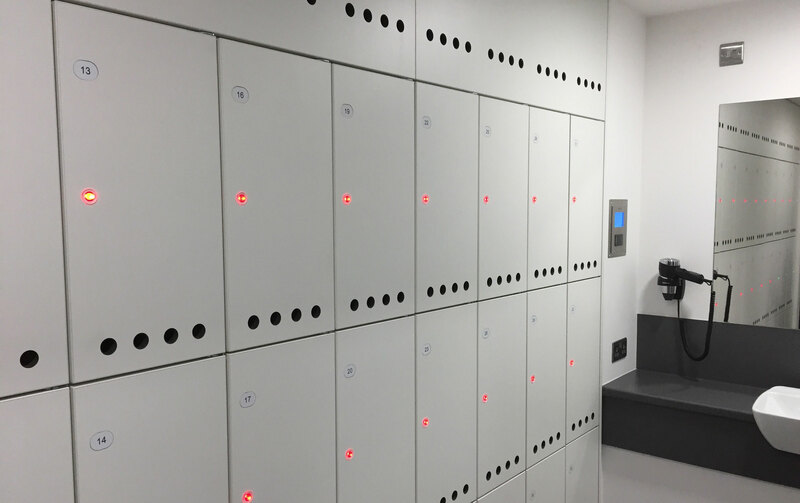 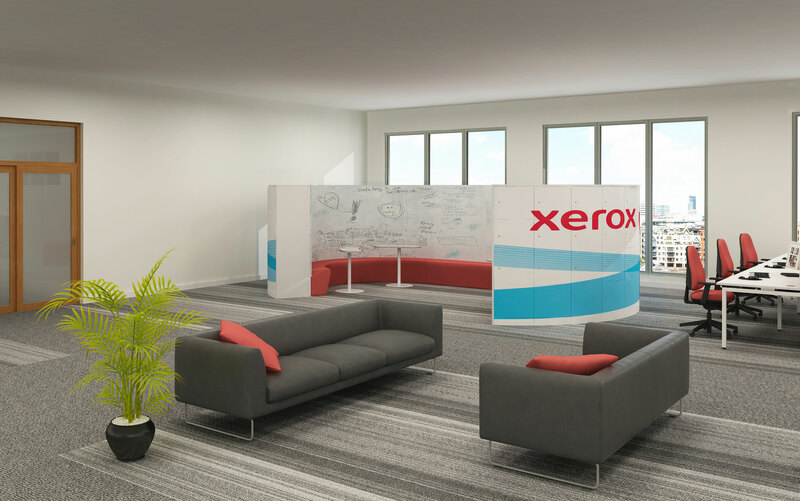 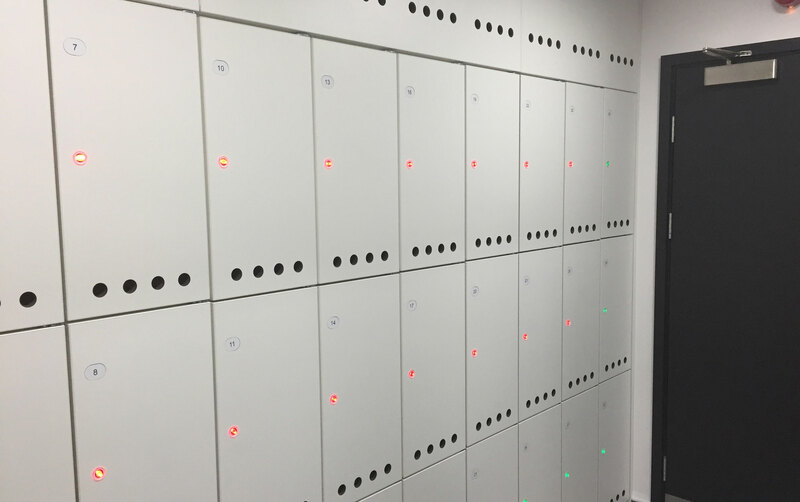 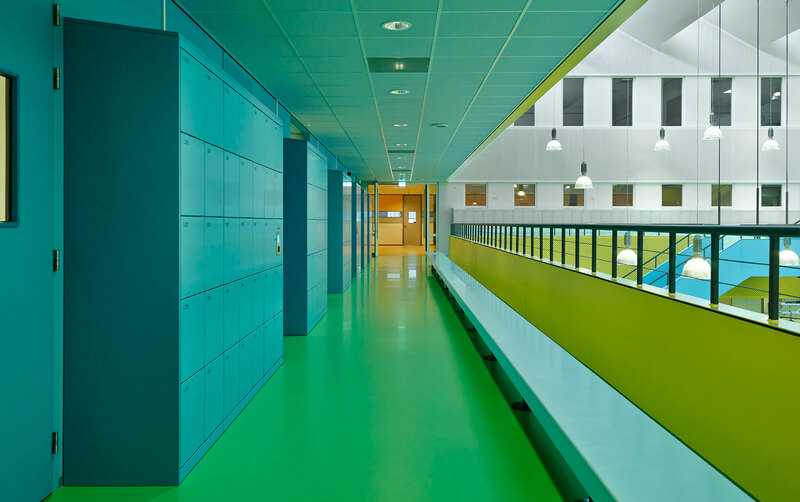 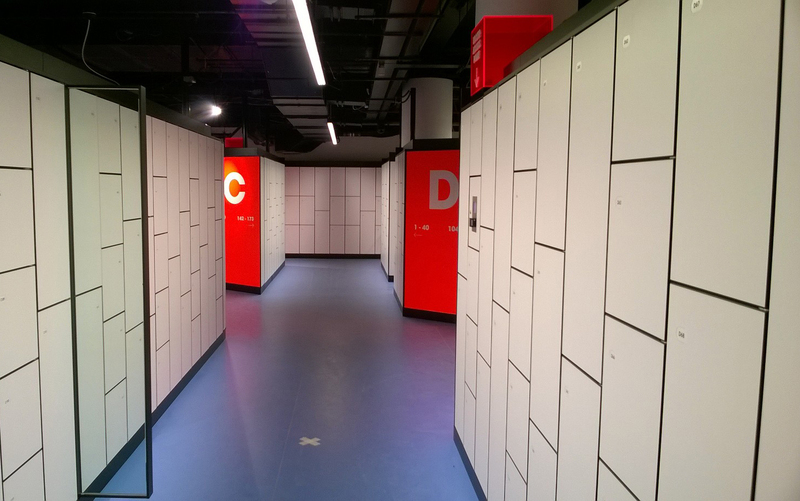 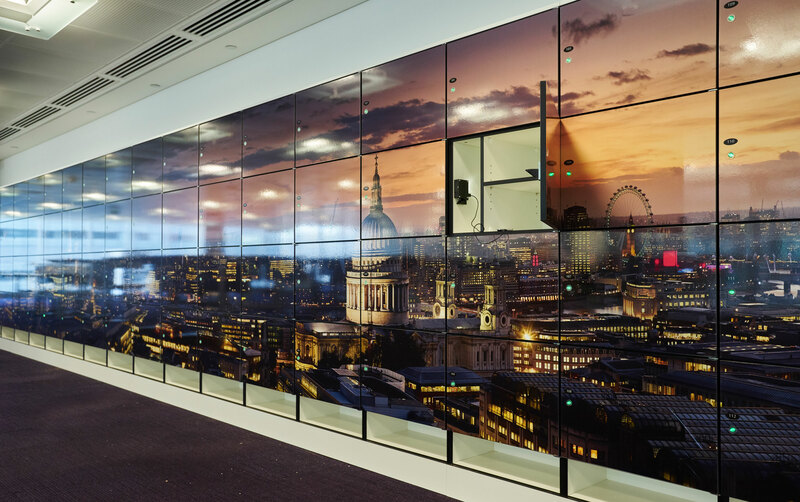 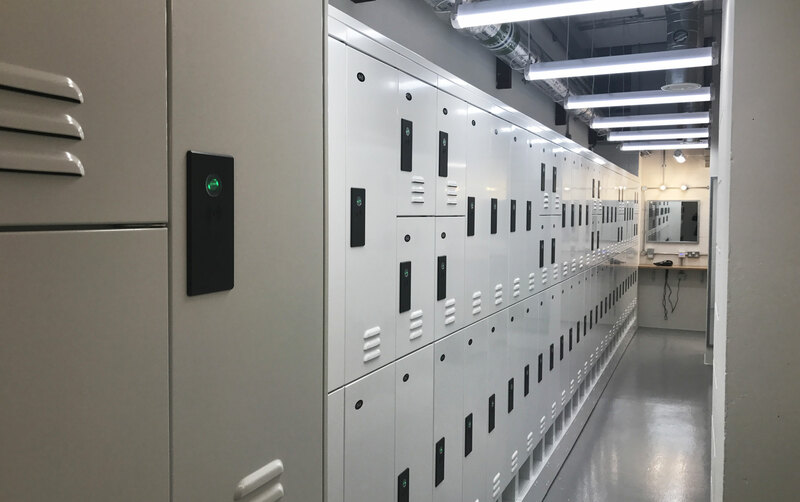 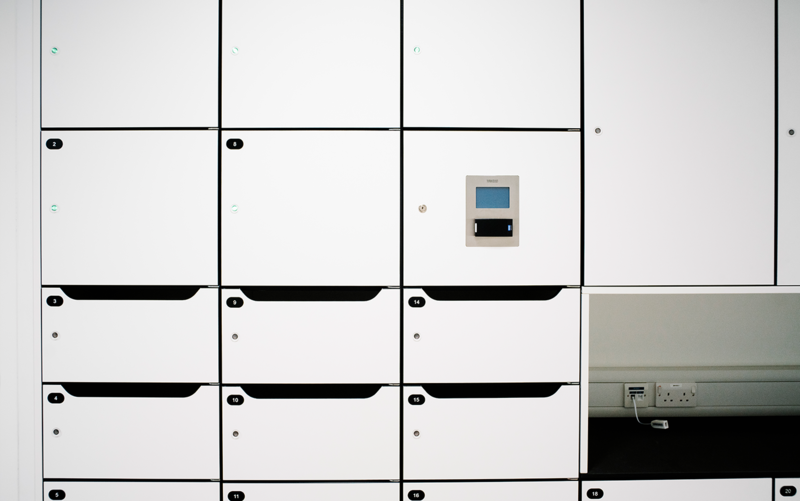 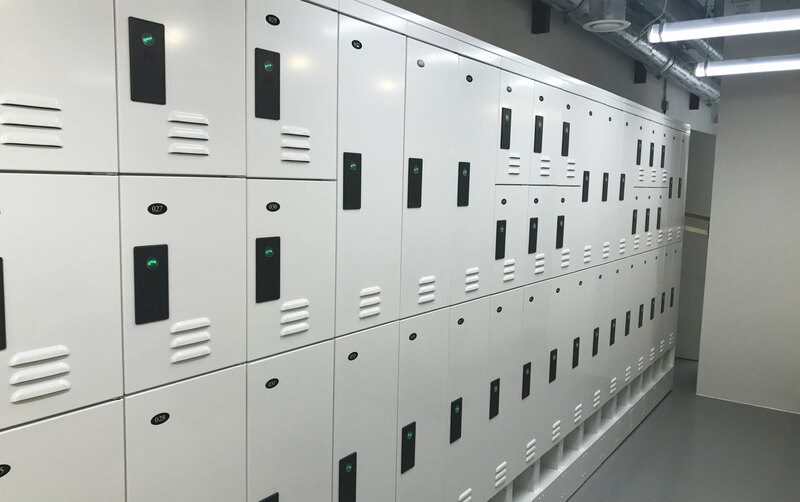 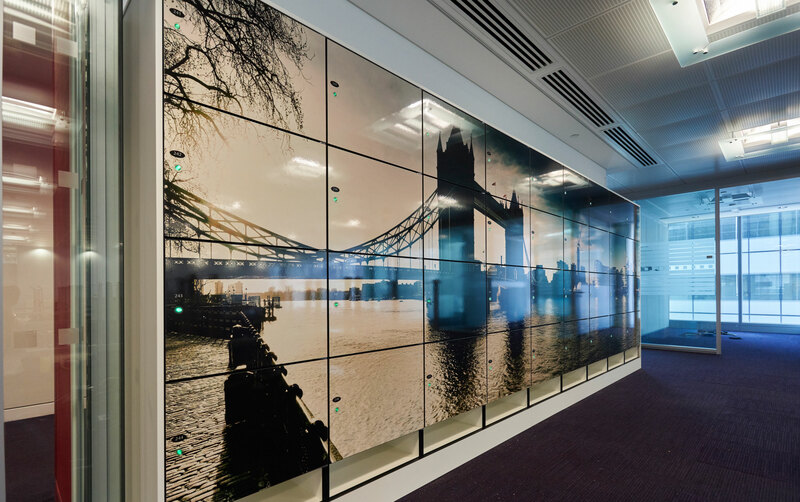 why he chose Simplicity smart lockers for Xerox. 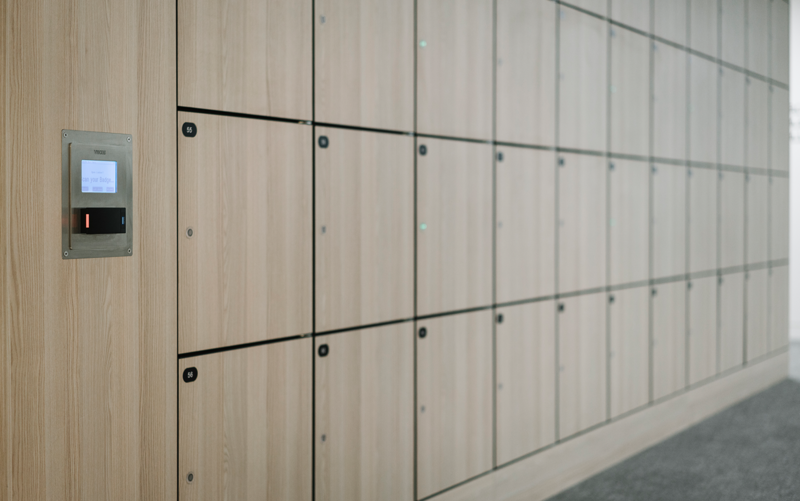 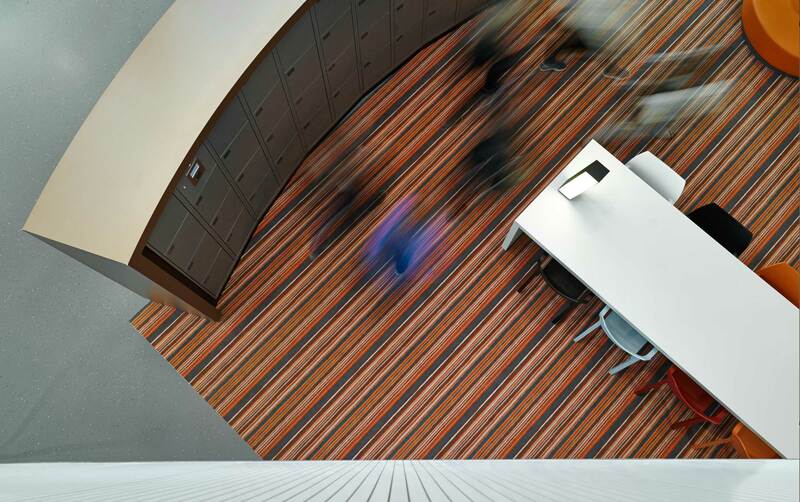 "We offer architects the flexibility to pick and choose what they want in terms of finishes and sizes, with the added benefit of the solution actually working." 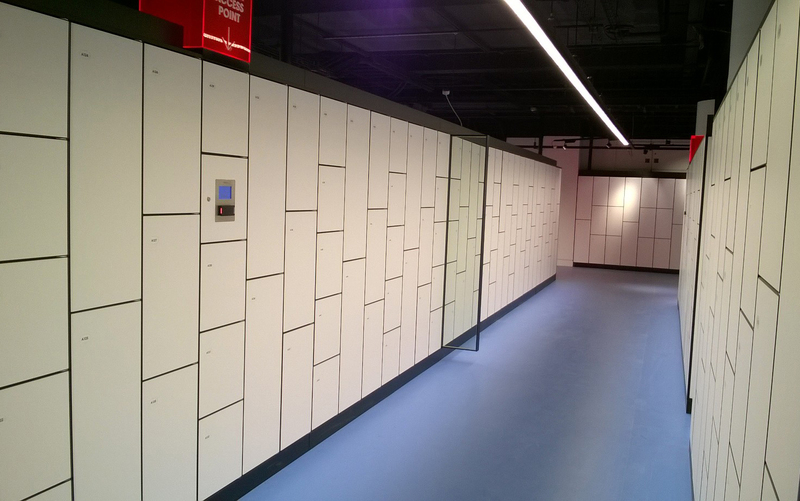 helping an Oxford Street retailer implement agile working practices.